Posted on 31, May 2018 by EuropaWire PR Editors | This entry was posted in Aviation & Aerospace, Banks, Entertainment, Financial, Germany, Industrial, Insurance, Internet & Online, Malta, News, Retail, Technology, Transportation & Logistics and tagged Allgeier SE, Arindam Das, Casino, casino games, data protection, development, digital, digital casino games supplier, Enrico Bradamante, fintech, fintech companies, gambling, game compatibility, gaming, GDPR, General Data Protection Regulation, HTML5, iGaming, iGaming companies, INNOVATION, IT support center, Ludvig Kolmodin, Malta, multi-jurisdiction compliance, Nagarro, NetEnt, regulatory, RGS development, software, support, technology. Bookmark the permalink. Expanded Malta presence makes Nagarro the ideal strategic partner for iGaming and fintech companies. MALTA, 31-May-2018 — /EuropaWire/ — Nagarro, a leading provider of high-end technology services for breakthrough performance and digital innovation, continues its rapid international growth. With a new IT support center in Malta, Nagarro has now positioned itself to assist European customers even better, keeping pace with new regulatory developments and leveraging growing opportunities in the region. 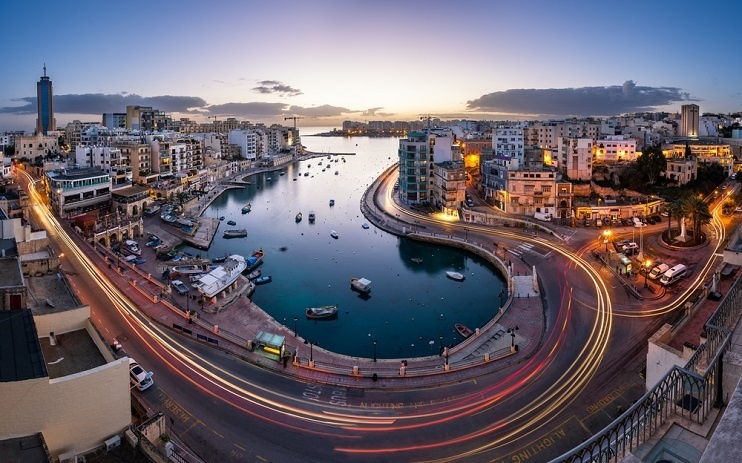 Nagarro already has a strong presence in Malta, and a growing clientele in the iGaming business with industry leader NetEnt as one of its biggest clients. “Malta is enjoying a continuous boom in the iGaming and fintech industries. Nagarro’s domain expertise and reputation in the industry are extremely attractive to companies looking for a technology partner who can help them thrive in a digital and connected world,” said Enrico Bradamante, Senior Business Advisor at Nagarro, Malta. Malta is also a strategic location for customer servicing. With General Data Protection Regulation (GDPR) coming into effect in Europe recently, there is an increased need for customer data protection. Malta is fast emerging as an ideal location to establish a long-term dedicated development center for Europe. This new office also brings excellent opportunities for potential clients to leverage Nagarro’s capabilities in the Mediterranean countries. 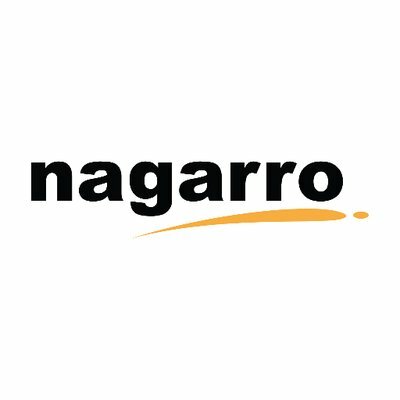 Nagarro provides technology services for digital disruption to both industry leaders and challengers. When our clients want to move fast and make things, they turn to us. We combine design, digital, and data to help them outperform the competition. We distinguish ourselves by our agility, imagination, and absolute commitment to our clients’ business success. Today, we are more than 4500 experts across 16 countries. Together we form Nagarro, the global services division of Munich-based Allgeier SE. ← Digi Communications NV: The closing of the acquisition by the Company’s Hungarian subsidiary, DIGI Távközlési és Szolgáltató Kft., of the Hungarian telecommunications operator Invitel Távközlési Zrt.